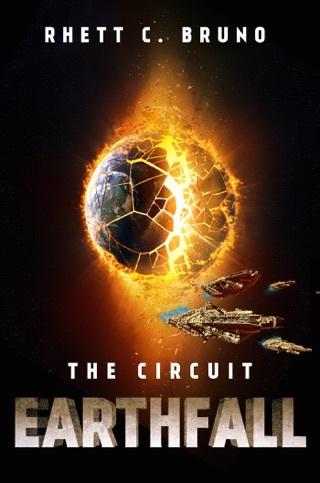 In the thrilling sequel to The Circuit: Executor Rising, Cassius Vale has drawn the Circuit into open war. After arriving on Ceres Prime, ADIM, ever the loyal companion created by Cassius Vale, is hesitant to help the Ceresians. Their hatred for his Creator will never wane and he starts to understand the danger all of Cassius’ many rivals pose. 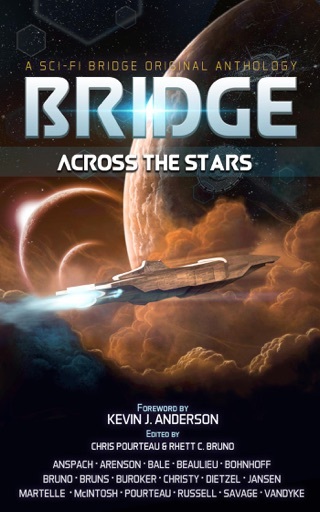 ADIM must realize the true magnitude of his abilities in order to keep him safe. When Sage Volus finds herself a captive of Cassius, she begins to struggle with her role in the coming war, and what exactly it means to be an Executor. The removal of her cybernetic implant reveals emotions she thought she’d buried too deep to be found. She must make a decision on who she truly wants to serve: Cassius Vale, The Tribune, or herself. 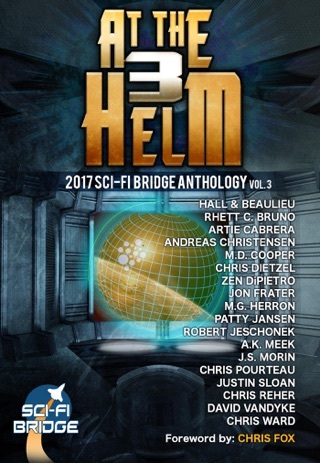 After breaking free of the Solar-Ark Amerigo and certain death, Talon Rayne finds himself in unusual company. His quests to hold his daughter again brings him to places he never thought he’d go--into the very arms of his people's most hated foe. As the battle grows ever closer, threatening the all-out war that could annihilate millions, these four must determine what part they intend to play, who they will align themselves with, and what it means to be human in a universe where that means less and less. 3.5 stars. 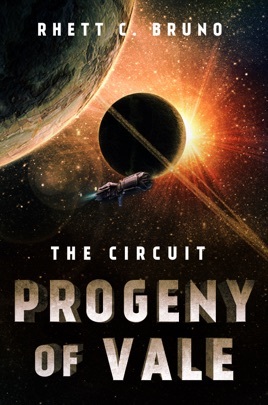 Progeny of Vale is the second book in The Circuit series. You should not read this as a standalone as it ends in a cliffhanger for the next book. There is violence. The book blurb adequately describes the storyline so I'm not going to repeat that all of that info here. Overall the story was good. There are clues in the storyline that keep you guessing what will be revealed next. What an ending! I'm looking forward to reading more of these books. 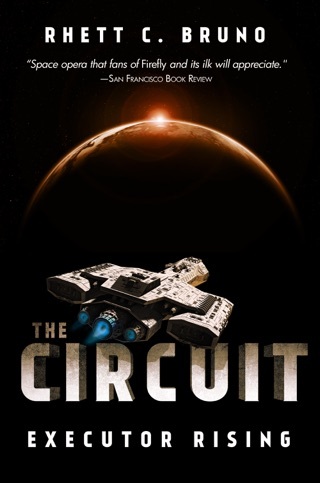 I read this book as part of The Complete Circuit Trilogy set. Since this Rhett's second novel, I have to hold it to a higher standard than the first, so my apologies to the author for giving it 4 stars. Progeny of Vale starts out with a worthy action-packed sequence, but the pace quickly slackens off for a spell before re-booting. The character development remains well-paced. I caught several simple proof-reading errors, which are more the publisher's fault than the author's. Overall, though, a decently composed book. 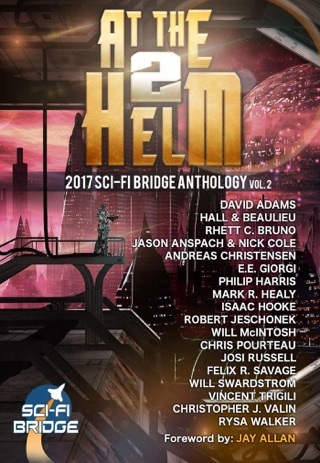 As others have said, don't go looking for utopias in this series: the author feeds readers a steady diet of human misery, warfare and intrigue. There are no good guys in the series, only some people who are less bad than others. I tend to enjoy such stories because they make me think, not because I admire what the characters do. You will find some of the character motivations noble, but their actions extreme at best. Looking forward to the finale. Note that I bought my copy through iTunes. 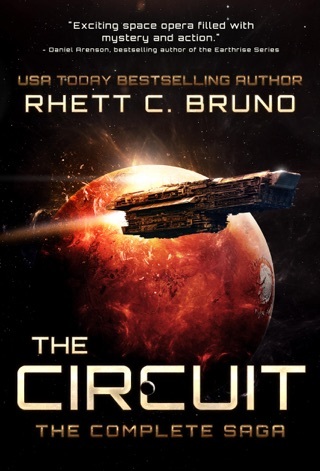 Part of a series, this book continues the tale of Tribunes and outer colonies fighting for control of the Sol. Characters are continuing to evolve and mesh from both sides. A riveting story from start to finish!